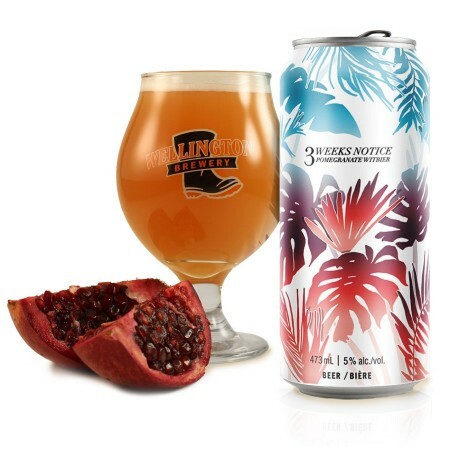 GUELPH, ON – Wellington Brewery has issued a recall for cans of a new summer seasonal brand that was released earlier this month. While no cans have burst at the brewery, Wellington has issued the recall as a precaution. Customers can return cans to the brewery for a full refund, or email brad@wellingtonbrewery.ca or call (800) 576-3853 to arrange for product replacement when a new batch is released in several weeks. This will also mean that the planned LCBO release for the beer will be delayed until the new batch is available.